Follow the A82 signposted for Glencoe and for Fort William. Visitors driving from Edinburgh will link up with the A82 at Crianlarich. 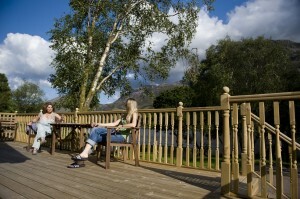 After Glencoe village, drive over the Ballachulish bridge heading for Fort William. Directly after the bridge take 2nd Right signposted Kinlochleven. 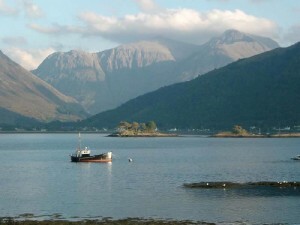 Lochleven Seafood Cottage is about 5 miles down the road. 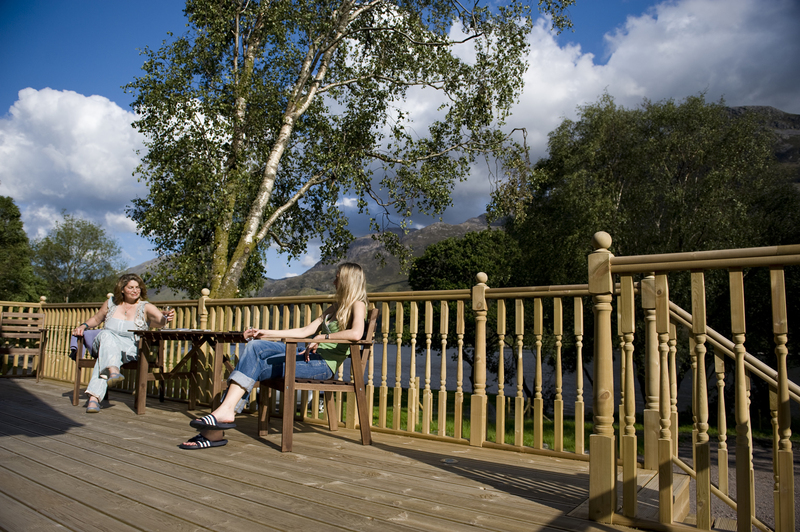 Follow the A82 for Glasgow: after passing the Shell service station on the Right at North Ballachulish, turn Left at signpost for Kinlochleven (B863) and continue along this road until you see the Seafood Restaurant and Shop – the cottage is in the adjacent grounds. Alternatively, you can book a half day or full day chauffeur driven tour with Jamie’s Taxi Service: www.scotlandtaxis.co.uk. Contact Jamie on jamie@scotlandtaxis.co.uk or once at the cottage, telephone him on 01397 701778. 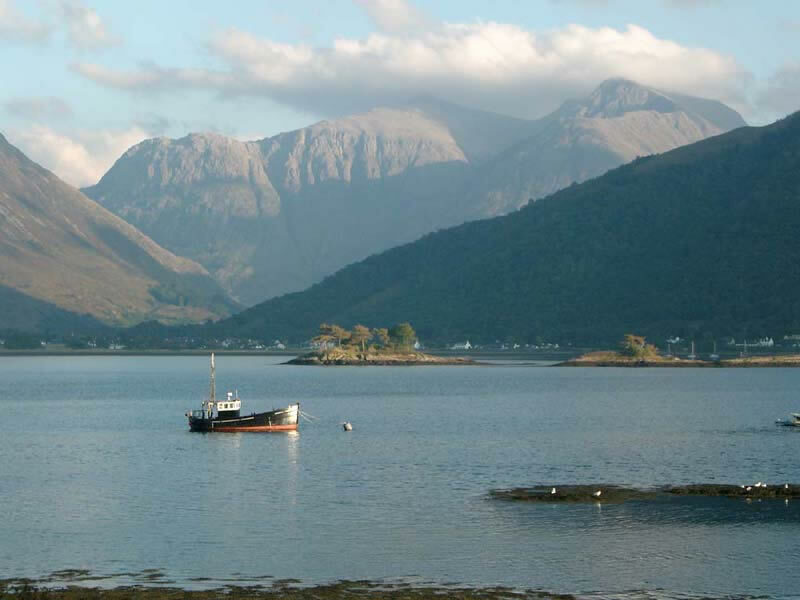 Although based in Fort William, Jamie travels extensively and knows the local area very well. You can also book him for rail and airport transfers. Flights into Glasgow, Edinburgh or Inverness are plentiful but car hire would then be necessary. For visitors from Spain, there are direct EasyJet flights from Madrid to Edinburgh and direct Ryanair flights from Barcelona to Edinburgh and to Glasgow (Prestwick).